10x faster than Amazon at 2.7 million viewers. The Hamburg high-tech startup Baqend – a database research spinoff from the University of Hamburg – makes the world's fastest web and app platform available to the public. A single-page webshop was developed for the Stryve GmbH. 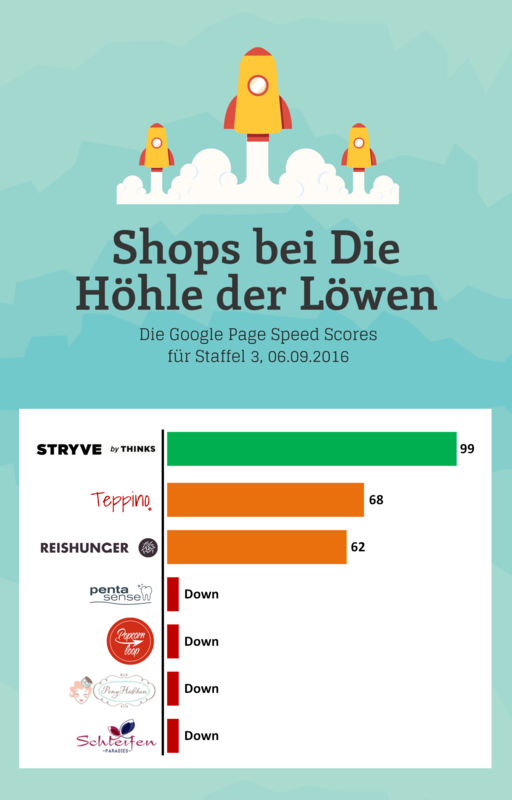 Responsiveness and extremely low page loading times under high load were the key requirements to handle user interest during Stryve's TV appearance on "Die Höhle der Löwen" (the German version of "Shark Tank"). The webshop could handle the 3,4 million requests during the show with ease and had more than 80% idle resources at all times, even under peak load. Consistent page loading times of less than 1 second and a conversion rate of 5% were achieved. 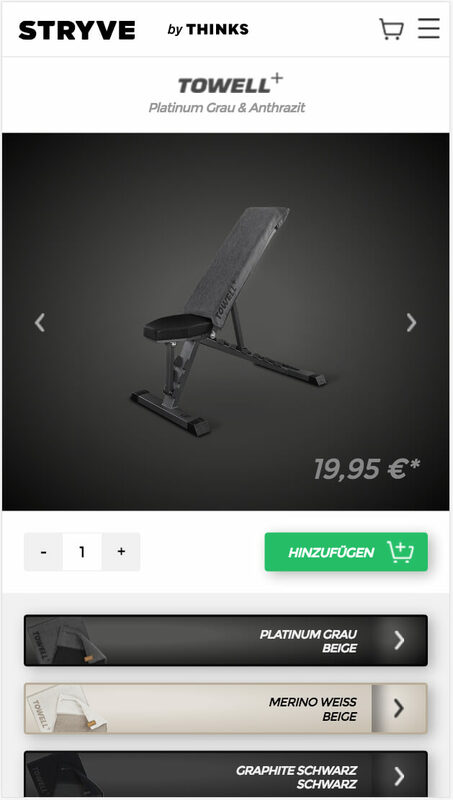 The webshop is critical for turning visitors into paying customers of the Stryve GmbH during their TV appearance on "Die Höhle der Löwen" (the German version of "Shark Tank"). This success story was made possible by recent research results in the areas of web caching and NoSQL databases at the University of Hamburg as well as by the commitment of the company Baqend and its partner web agency Lemundo. It is further impressive evidence for a strong Internet tech community in Germany. What is the backing technology? The shop is built on Baqend and therefore automatically based on algorithms that bring data closer to users. The technology uses caches, e.g. the browser cache, in a new way to accelerate requests by an average of 10x. In contrast to traditional caching, Baqend can store arbitrary data and still update it in real-time. In the thinks shop over 98% of the requests are served by caches. Nonetheless, products can dynamically be deactivated within seconds. Download the Baqend Press Kit with logos, team images, press mentions and background information.